Bring out the party shoes! This package is best for large celebrations from 60 guests onwards. 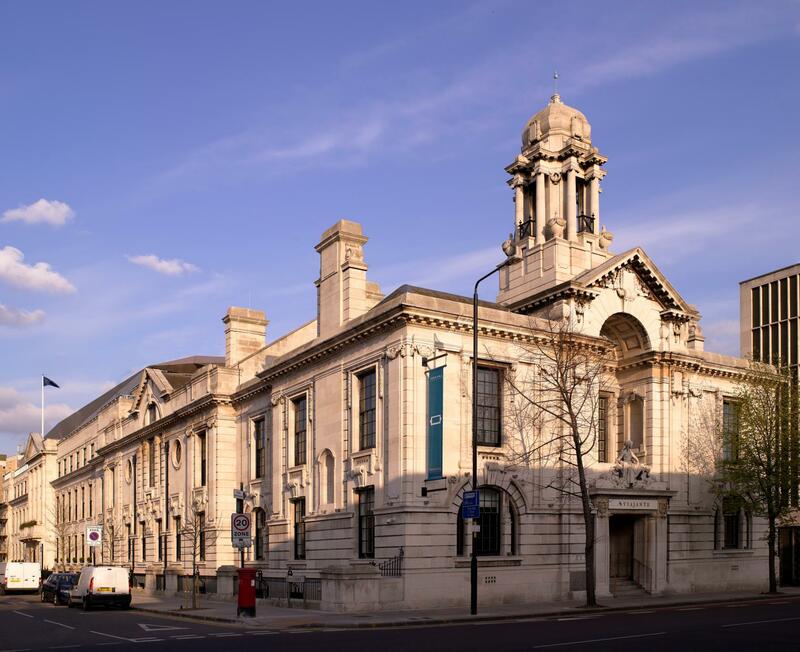 This previous Town Hall is located just a 3 mins walk from Zone 2 Central line, only one stop away from the financial district. This hotel is renowned in the filming industry and extremely popular for weddings. We can also cater for all types of business meetings, product launches, corporate events and weddings. With 3 separate events spaces this historical hotel gives you plenty to choose from.